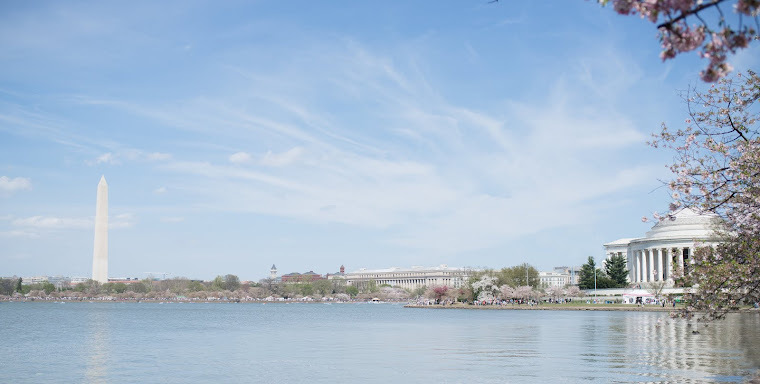 I am excited to announce that I will be joining two other experienced doulas, Amy Ard and Sara Baum, to form a new group doula practice: DC Birth Doulas. When you sign a contract with DC Birth Doulas, you hire three doulas as a team. You have an opportunity to get to know all of the doulas through the monthly Meet the Doulas event, Create Your Birth Plan Workshop, emails and phone calls. One of the three doulas will meet you in your home for a prenatal visit. Depending on the on-call schedule, this same doula or a different doula will provide you with full labor support and immediate postpartum assistance with breastfeeding in the hospital. You will also receive a postpartum visit at your home by the doula that attended your birth. The reassurance that comes with meeting and developing a relationship with several doulas; you can be confident that you will not have to work with a backup doula you have not met. Support for very long labors: Most of the time, the doula that arrives for your birth will be the one who stays all the way to the end. But if you have a very long labor, a new doula with fresh ideas and energy can come to assist. This educational workshop provides foundational, evidence-based training as a breastfeeding counselor. Counselors are equipped to provide breastfeeding support by telephone or in person to mothers who initiate contact. Counselors may also present educational topics at mothers’ groups and other related functions. A two-hour practicum is part of the training experience to allow participants an opportunity to immediately use their skills to provide phone support for breastfeeding mothers. Lamaze International approves this training program for 12 continuing education credits. For Experienced Breastfeeding Counselors, Midwives, Doulas, Physicians. Breastfeeding Your Baby is a comprehensive lactation education course for expectant parents. This one day training seminar prepares the participant to confidently offer lactation education privately or in a group setting. A complete curriculum and all teaching models are provided. Lamaze International approves this program for 7 continuing education credits. This 3-day workshop is open to anyone passionate about helping women have their best birth possible. It is highly recommended that attendees observe a full series of childbirth education classes in their community (one that promote healthy birth practices) before attending the workshop. If participants are unable to observe a full class series before the workshop, an Intro to Childbirth for Doulas will be offered the first day of the training. Details regarding certification & the business of being a doula. Participants will leave the workshop with the practical skills needed to operate as a birth professional, offering competent informational, physical, and emotional support to expectant mothers in their communities. Lamaze education and practices are based on the best, most current medical evidence available. They can help reduce the use of unnecessary interventions and improve overall outcomes for mothers and babies. Working closely with their families, health care providers and Lamaze educators, millions of pregnant women have achieved their desired childbirth outcomes using Lamaze practices. The purpose of the Lamaze Childbirth Educator seminar is to enable the learner to develop the knowledge and skills to plan, facilitate, and evaluate a childbirth education program. Explain how the Lamaze Philosophy of Birth and Six Healthy Birth Practices promote and support the physiological model of normal childbirth. Describe how history and culture influence birth today. Develop a teaching plan to promote healthy lifestyles for childbearing families. Develop a teaching plan to prepare expectant women and their partners for the flow of normal labor from pre-labor through the fourth stage of labor. Develop a teaching plan to help expectant parents identify the role of pain during labor and birth. Develop a teaching plan to promote the use of non-pharmacologic pain management strategies. Develop a teaching plan to present information about the importance of continuous labor support. Develop a teaching plan to promote successful breastfeeding. Develop a teaching plan to promote healthy infant attachment. Develop a teaching plan to prepare expectant parents for the normal physical and emotional adjustments of the early-parenting period. Develop a teaching plan to present information about common medical interventions. Develop a teaching plan for presenting unexpected outcomes. Develop a teaching plan to help students make and communicate informed decisions. Describe how childbirth educators can advocate for natural, safe and healthy birth. 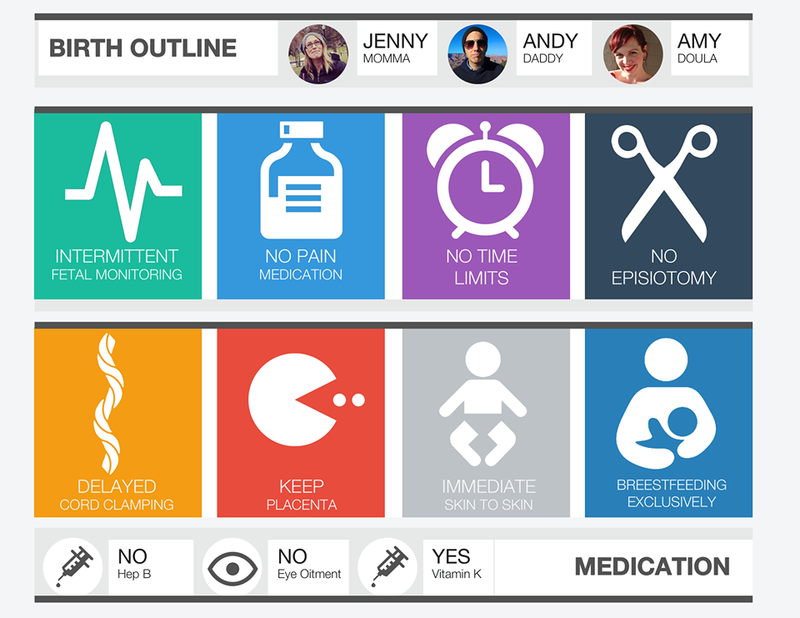 Identify and evaluate evidence-based information for use in childbirth education courses. Describe and evaluate effective teaching strategies for adult learners. Identify strategies for promoting effective group dynamics. Describe how childbirth educators can meet the needs of diverse populations. Describe effective strategies for evaluating childbirth courses. Demonstrate teaching a Lamaze-recommended topic. Design a childbirth course that incorporates the Lamaze Six Healthy Birth Practices and Lamaze-recommended topics using a variety of teaching strategies. Identify strategies to increase a woman’s confidence in her ability to give birth. Discuss the criteria for becoming certified by Lamaze International and maintaining certification. Discuss professional and ethical responsibilities of a Lamaze Certified Childbirth Educator. Describe options for establishing, sustaining and growing a career as a Lamaze Certified Childbirth Educator. 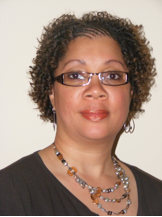 Jennifer Carroll holds a BA in Education, is a Lamaze Certified Childbirth Educator, a Certified Doula (DONA) and a Fellow of the American College of Childbirth Educators. She is a Lamaze International Trainer with Duke University Lamaze Childbirth Educator Training Program. She has trained with USDA –WIC in lactation support and RTS in supporting through perinatal loss. She is the founder of Elizabeth Project International and has been active in developing Lamaze Childbirth Education and other maternal support programs internationally since 1999. 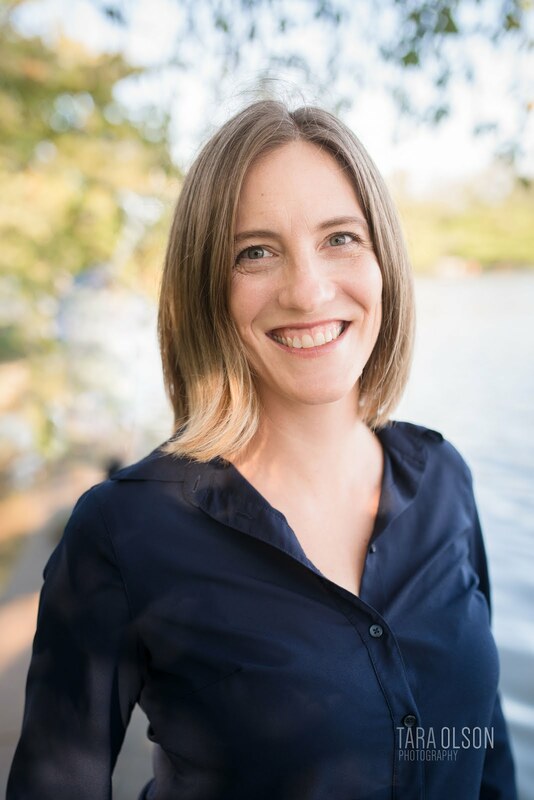 Sarah Paksima has worked in the field of Public Health for over 15 years as a Certified Doula, Lamaze Childbirth Educator and Pre-Natal Yoga Teacher, and holds a B.A. in International & Near Eastern Studies. She is one of the original Co-Founders of BirthKuwait and is currently running her own business, EngagingBirth, out of the Washington, DC-Maryland-Virginia area where she recently moved with her husband and five children. Sarah has practiced in Jordan, India, Oman, Kuwait and the US. She is passionate about improving access to pregnancy-related education, resources, and support for families all over the world. Tara Owens Shuler, M.Ed., LCCE, FACCE has a Bachelor of Science degree in Health Behavior and Health Education from the University of North Carolina at Chapel Hill School of Public Health and a Master of Education in Health Promotion from the University of North Carolina at Charlotte. She became a Lamaze Certified Childbirth Educator (LCCE) in 1996 and a Fellow of the American College of Childbirth Educators (FACCE) in 2001. She is also certified DONA birth doula. 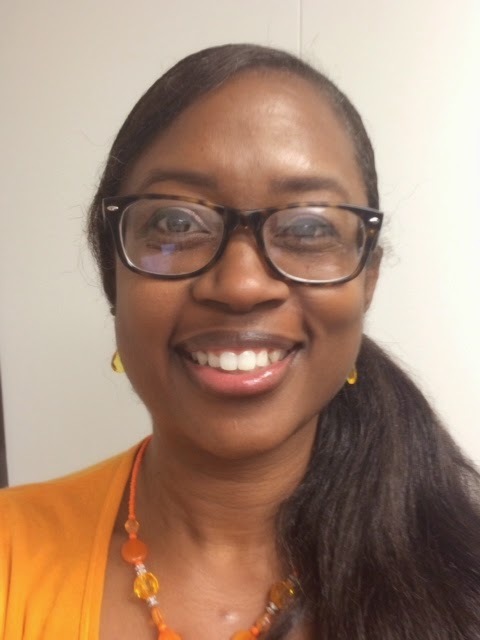 Currently, she is the Director of Continuing Education & Lamaze Childbirth Educator Program for the Duke AHEC Program at Duke University Medical Center for the past 11 years. As the Program Director for the Duke AHEC Lamaze Childbirth Educator Program, which is located on the campus of Duke University Medical Center. 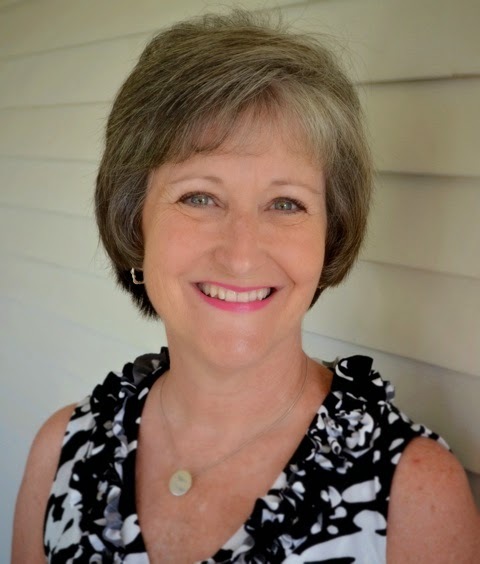 Tara is currently the Past-President of Lamaze International and has served on the Lamaze International Board of Directors for the past 5 years. Tara also teaches Lamaze childbirth education classes at Rex Hospital in Raleigh, NC as well as provides doula services for women in the Triangle area. Tara and her colleague, Tonya Daniel, are working to develop a volunteer doula program in a rural community in North Carolina to make doula services available for minority and underserved women in the community. 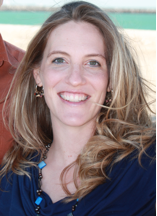 Tonya Daniel is a Lamaze Certified Childbirth Educator, Fellow of the American College of Childbirth Educators, Lamaze Childbirth Educator Trainer with the Duke AHEC Lamaze Educator Training Program, a DONA- approved Birth Doula Trainer & International Board Certified Lactation Consultant. Accompanying families through their birth journeys since 2000, she provides education, labor support and lactation services to women in her community. Tonya enjoys spending family time with her husband, her four energetic kids, and dog, Bella. Verda Murphy is a Certified Breastfeeding Peer Counselor with the Virginia Department of Health; Women, Infants and Children Program. She has been providing service to her community for eight years. Verda provides breastfeeding support and information to pregnant and breastfeeding clients and their support. She is a qualified trainer for the Loving Support through Peer Counseling and semi-annually provides training. Verda bring with her 5 years combined of personal breastfeeding experiences. 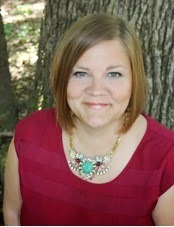 She is also a Founding Board Member and Lead Breastfeeding Facilitator of the Elizabeth Project International. Verda is always eager to share breastfeeding with anyone. She loves to help families make educated decisions about feeding options for their newborns. Verda delights in quality time with her husband and their four active children. Sometimes Dads may feel a little left out during the pregnancy and birth of their child. Afterall, during the first 9 months all the “action” is happening in mom! But fathers who spend time close to their wife during pregnancy undergo critical changes as well, that only continue once the baby is born. These changes ensure that Dad will be a committed protector and provider and play a critical role in helping a new infant develop emotional and social behaviors through healthy bonding. Once born, baby's hormonal control systems and brain synapses begin to permanently organize according to the human interactions she experiences. Unneeded brain receptors and neural pathways are disposed of, while those appropriate to the given environment are enhanced. Fathers, you are essential to this new environment! Oxytocin is a chemical released in the brain providing health benefits and promoting bonding patterns that create desire for further contact with the individuals inciting its release. We tend to talk a lot about oxytocin in the mother, but father’s also have a significant role to play. For example, mother’s tend to prefer whichever male is closest during periods of high oxytocin release (pregnancy and labor!) In addition, prolonged high oxytocin in mother, father, or baby also promotes lower blood pressure and reduced heart rate as well as certain kinds of artery repair, actually reducing lifelong risk of heart disease. When an infant does not receive regular oxytocin-producing responsive care, babies can develop permanent brain changes that lead to elevated responses to stress throughout life, such as higher blood pressure and heart rate. It has also been shown that a live-in father's oxytocin levels rise toward the end of his mate's pregnancy. When the father spends significant amounts of time in contact with his infant, oxytocin encourages him to become more involved in the ongoing care in a self-perpetuating cycle. Oxytocin in the father also in-creases his interest in physical (not necessarily sexual) contact with the mother, encouraging the father to become more interested in being a devoted and satisfied part of the family picture –all through his involvement with the baby. Although present and active during bonding in the mother and infant, vasopressin plays a much bigger role in the father. This hormone promotes brain reorganization toward paternal behaviors when the male is cohabitating with the pregnant mother. The father becomes more dedicated to his mate and expresses behaviors of protection. Released in response to nearness and touch, vasopressin promotes bonding between the father and the mother, helps the father recognize and bond to his baby, and makes him want to be part of the family, rather than alone. It has gained a reputation as the "monogamy hormone." Dr. Theresa Crenshaw, author of The Alchemy of Love and Lust, says, "Testosterone wants to prowl, vasopressin wants to stay home." She also describes vasopressin as tempering the man's sexual drive (not sexual functioning). Vasopressin reinforces the father's testosterone-promoted protective inclination regarding his mate and child, but tempers his aggression, making him more reasonable and less extreme. By promoting more rational and less capricious thinking, this hormone induces a sensible paternal role, providing stability as well as vigilance. Prolactin is released in all healthy people during sleep, helping to maintain reproductive organs and immune function. Prolactin promotes caregiving behaviors and, over time, directs brain reorganization to favor these behaviors . Father's prolactin levels begin to elevate during mother's pregnancy, but most of the rise in the male occurs after many days of cohabitation with the infant. As a result of hormonally orchestrated brain reorganization during parenthood, prolactin release patterns are altered. It has been shown that fathers release prolactin in response to intruder threats, whereas childless males do not. Elevated prolactin levels in both the nursing mother and the involved father cause some reduction in their testosterone levels as well, which in turn reduces their libidos (but not their sexual functioning). Their fertility can be reduced for a time as well. This reduction in sexual activity and fertility is entirely by design for the benefit of the infant, allowing for ample parental attention and energy. When the father is intimately involved with the infant along with the mother, there should be some accord between the desires of the two, and oxytocin and other chemicals provide for heightened bonding and non-sexual interest in each other, which serves to retain a second devoted caretaker for the infant. Fathers are essential to a healthy mother and baby. 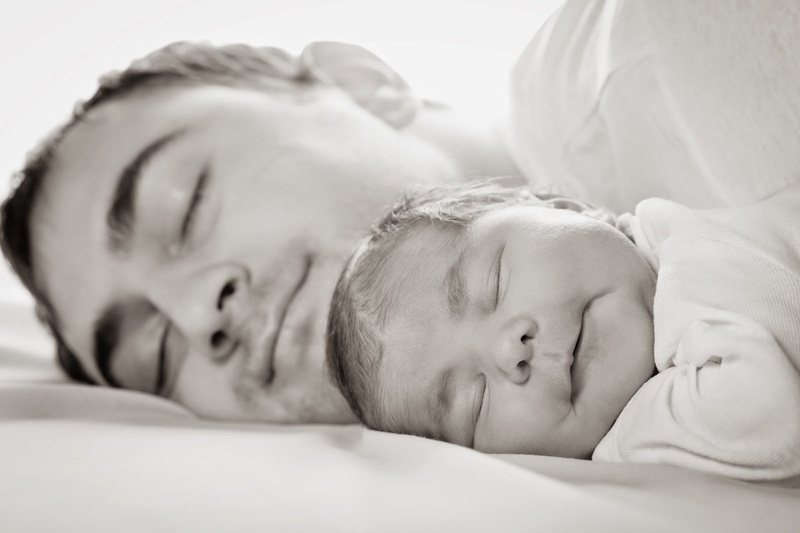 Fathers foster healthy development by supporting and becoming equal partners with their mates, providing frequent skin-to-skin contact, holding, and offering facial cues for their babies. Play, smile, soothe, cuddle, bathe, and rock. Even if you feel new or clumsy as a new parent, all your efforts will pay off and help you to become a better father, and contribute to the healthy development of your child. When it comes to the big event, the birth of your baby, you (the parents) and your baby are the Stars of the Show. Your preferences and wishes for labor, birth, and your early postpartum care for you and your baby are important. While you have placed your confidence in your care providers to ultimately be responsible for you and your baby’s well being, they can do so while also honoring and respecting what is important to you. Writing a “Birth Plan” allows you to 1) think through the process of birth so that you are aware of what needs to be considered, 2) use the birth planning worksheets as a tool to communicate with your partner and your birth team about what is important to you, 3) picture your ideal birth in addition to contingency plans if birth doesn’t go the way you originally planned. The process of writing your birth plan encourages you to learn about your different options, including: how labor begins, different comfort measures and pain relief, labor support (your partner, family member or a doula), different methods of augmenting a slow labor, positions for birthing/pushing, common medical interventions, common newborn procedures, benefits and tips for successful breastfeeding, postpartum care options, and much more. You can learn about these options by reading books about childbirth, attending a childbirth education class, asking your doctor, midwife, or doula, or searching online. Be careful where you get your information. While the Internet seems easily accessible, it is not always extensive or based on current research. A childbirth class is the best way to learn about your options, ask questions in an open format, and discuss concerns and thoughts with other parents who are considering the same issues. If a class is not available in our area, perhaps consider private mini-classes with your doula or a midwife. While your care provider is available to answer specific questions, they do not always have the time to provide you with thorough childbirth education. While you are learning about all of your different options and deciding what is important to you, be sure to consult and discuss with your partner. He will likely have questions that need to be answered and preferences that need to be considered as well, and the birth plan is a great tool to get the ball rolling on these discussions. You can also use the birth plan to red flag any unanswered questions you might need to bring up to your care provider. As you move through your birth plan with your care provider, be open to discuss why something is particularly important to you and share that with your care provider, while also assuring your care provider that you are open to changes as the need arises. As you think through all of your different options and possibilities, a “perfect birth scenario” begins to take shape in our mind. This is normal and perfectly fine. However, take time to consider “what-if” scenarios as well so that you have contingency plans in place. For example, what will you do if your labor is unusually long- what pain relief options would you prefer? Or what if you end up needing a cesarean delivery- how might that change your preferences for immediate postpartum time with your baby? Keep it positive. Long lists of “don’t” and “I don’t want” are not very helpful. Instead keep your phrases positive and open ended. “I would like a natural birth with as few interventions as possible.” Or, “I would like to know what all my pain relief options are throughout my labor.” Or, “We would like to keep our baby with us throughout our hospital stay. We would appreciate your support." Keep it brief. What are the 3-4 most important things to you? Can you summarize them into brief phrases? Sometimes we need more detail to explain something specific, but your birth support team is much more likely to refer to a birth plan that is brief. “We have prepared for a natural birth. Thank you for helping us reach our goal." Personalize it. 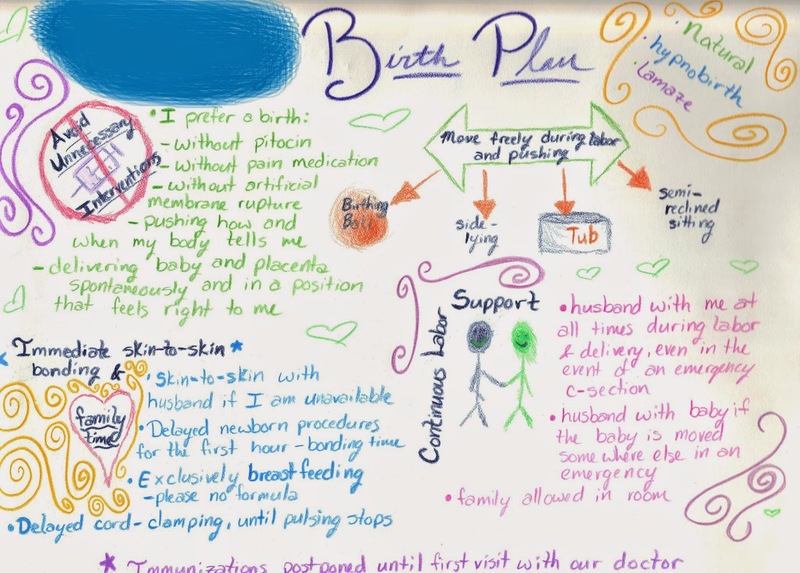 Use pictures, drawings, photos, or colorful writing to help personalize your birth plan. Perhaps you can hang it outside your hospital door or distribute it to the nursing staff when you arrive in addition to leaving a copy with your doctor or midwife. Be open. We never know exactly how birth will unfold. Your wishes and preferences might change if you were expecting a short labor and ended up with a particularly long one or one that includes back labor. Allow yourself to change your mind. Be open to your birth teams advice. Above all, appreciate your personal birth experience as perfect for you and your baby. It is a time of growth, a time of learning, and a beautiful rite of passage, whether this is your first or tenth baby. Savor each unique birth experience and remember that our plans and wishes are not necessarily our babies. Allow your birth plan to help your learn, process, communicate, and prepare. And then sit back and allow your birth to unfold. The machine that goes PING! Part I: EFM, IV, Cut! Every woman whose ever given birth at a hospital looks around her at one point or another and asks herself the following questions: What the heck are all these machines for? And, what should I be doing? Of course the answer is, "Nothing dear, your not qualified!" The key words are: Routine and Continuous. The WHO and ACOG recommend intermittent monitoring with a Doppler or stethoscope during labor for low-risk healthy moms, every 30 minutes during active labor and every 15 minutes during pushing. (ACOG 2005) This also allows mom to be active and upright during labor which will help keep her comfortable and move things along. When is a good time for continuous monitoring? Research shows that there are benefits to continuous EFM if you are using Pitocin, have an epidural, your baby is experiencing changes in heart rate, or if your or your baby are not in good health. But if you are a healthy low-risk mom, research shows that you would benefit more if your doctor monitored you and your baby intermittently with a Doppler or stethoscope. Many hospitals restrict normal eating and drinking, but then trying to keep mom nourished through an IV. Yes you read that correctly. The practice of restricting moms eating and drinking began when the majority of moms gave birth under anesthesia and the accompanying fear of aspiration. However, many studies have confirmed that that are no medical benefits to routinely restricting eating and drinking during labor. Instead it deprives a woman of energy when she needs it most. In addition, routinely hooking up moms to an IV during labor restricts movement, may adversely impact labor progression if mom becomes over-hydrated, and increases risk of low blood sugar in babies. (Enkin et al. 2000) The WHO and ACOG recommend fluids be offered to mom by mouth, and the routine use of IV fluids be eliminated. If you are a healthy low-risk mom ask your doctor about a hep-lock, an IV started in your hand/arm that is capped off so that it is in place and available but does not interfere with your movement and normal labor progression. This word often makes women cringe. As it should. For those who don't know what an episiotomy is, it is an incision that a care provider makes to widen the birth canal (yeah- they cut down there!) 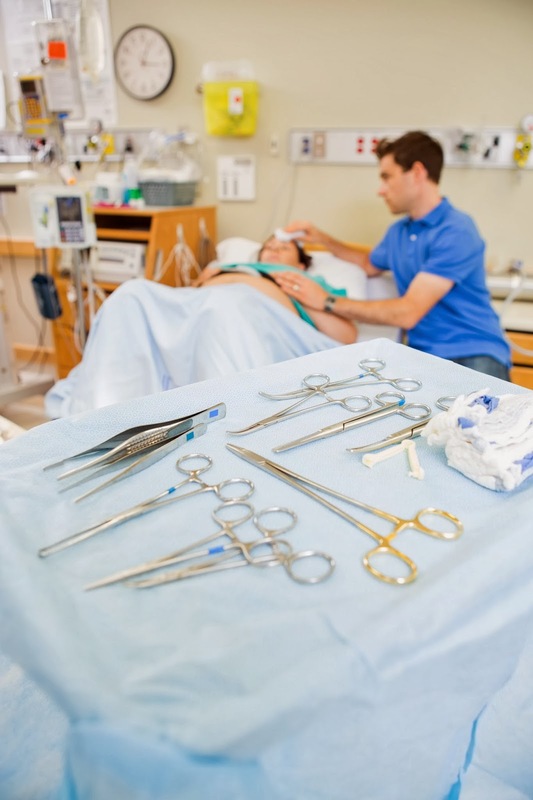 This is a controversial procedure because research has provided no evidence that routine episiotomy reduces the risk of perineal injury, improves perineal healing, prevents birth injury to babies, or reduces the risk of future incontinence (these are all reasons cited by doctors for the routine use of episiotomies) (Goer et al 2007)(Hartmann et al 2005). Research does show that routine or liberal use of episiotomy is likely to be ineffective and harmful to mother (the list of risks to mom are too long for this article) (Klein et al 1994). The WHO also recommends eliminating routine or liberal episiotomy. Of course there are times an episiotomy would be beneficial. For example, if a change of position or taking a break from pushing does not resolve signs of distress in your baby, or if your baby is very large or in an unusual position (again, first try changing your positions to see if it helps) an episiotomy might be necessary (i.e. in an emergency). If you want to avoid an episiotomy (who doesn't? ), discuss your concerns with your doctor or midwife before hand and choose your care provider carefully, push in an upright position that lets your birth canal stretch gently as your baby descends, change positions often while you’re pushing, push spontaneously when you feel urges rather than directed, and remember your body knows how to give birth and be patient! American College of Obstetricians and Gynecologists [ACOG]. (2005). ACOG practice bulletin #70: Intrapartum fetal heart rate monitoring. Obstetrics and Gynecology, 106(6), 1453–1460. Enkin, M., Keirse, M., Neilson, J., Crowther, C., Duley, L., Hodnett, E., et al. (2000). A guide to effective care in pregnancy and childbirth. New York: Oxford University Press. Goer, H., Leslie, M. S., & Romano, A. (2007). The Coalition for Improving Maternity Services: Evidence basis for the ten steps of mother-friendly care. Step 6: Does not routinely employ practices, procedures unsupported by scientific evidence. The Journal of Perinatal Education, 16(Suppl. 1), 32S– 64S. Hartmann, K., Viswanathan, M., Palmieri, R., Gartlehner, G., Thorp, J., & Lohr, K. N. (2005). Outcomes of routine episiotomy: A systematic review. Journal of the American Medical Association, 293(17), 2141–2148.